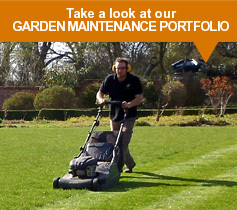 Tailored garden maintenance schedules to suit every garden and requirement. Transscape’s team of qualified gardeners rely on experience, knowledge and hard work to ensure that our clients’ gardens, large or small, flourish and look there best all year round. Transscape can tailor a garden maintenance schedule to suit every garden and requirement, from a regular lawn mowing visit, complete year-round care of your garden, or a one off garden restoration to transform a garden jungle back to its former glory. We know only too well how much hard work and time goes into a fantastic garden, so for beautiful gardens in Essex, and beyond, give us a call and give yourself more time to enjoy your own piece of Eden. Any member of our team will be more than happy to provide ongoing garden, and horticultural, advice and to discuss potential new ideas to further enhance your garden. Transscape’s garden maintenance personnel use modern garden tools and machinery to efficiently take good care of any seasonal garden task on the gardening calender. 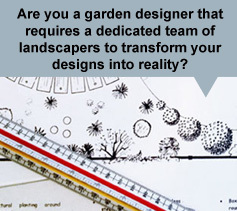 How much will a professional gardener cost?